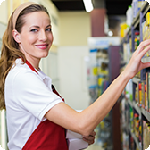 Designed specifically for convenience store employees, this workshop covers important tasks that support maintaining a well-stocked store. This is critical training for employees new in the industry, but can also be used as a refresher course for employees at all levels. 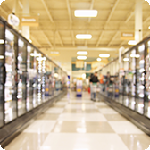 Providing a satisfying shopping experience to customers by keeping a well stocked store. Keeping shelves stocked, neat, and organized.